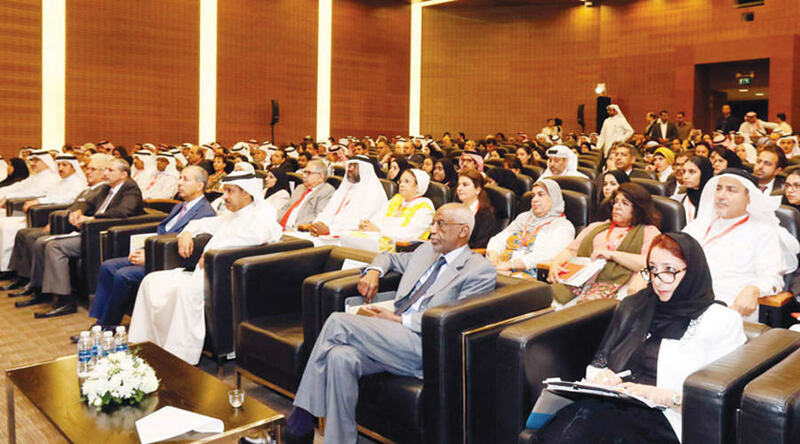 Al Akhbar AlKhaleej newspaper reported on the first workshop for civil society organizations, hosted by the Bahraini government held yesterday morning. In his inaugural address, Mohammed Ibrahim Al Mutawa, Minister of Cabinet Affairs, said, “Bahrain will present its first voluntary national report to implement the Sustainable Development Goals (SDGs) 2030 for the high-level political meeting at the United Nations Economic and Social Council in New York in July 2018. The workshop is part of a series of consultative meetings, which include similar workshops for the private sector, academia and interested parties, stressing the importance of the views and visions of civil society organizations.